A big thanks to Orbit for this finished copy of A Time of Dread by John Gwynne! I missed out on his first series, so I’m excited to be able to start this one. 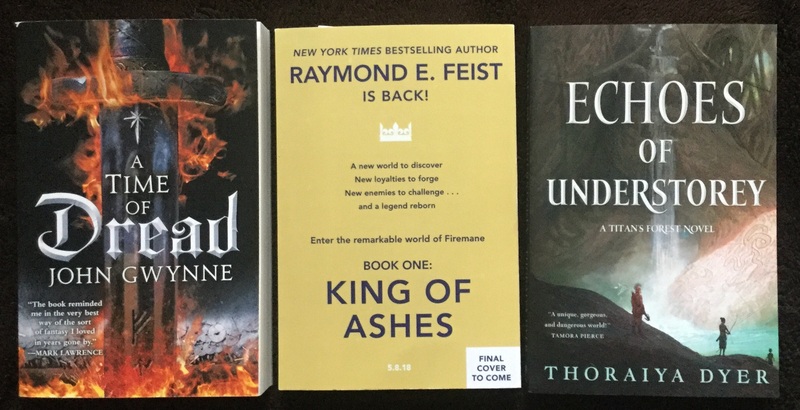 Also thanks to Harper Voyager for sending me an ARC of King of Ashes by Raymond E. Feist. I can’t believe I still haven’t read anything by Feist, and with this I hope to change that. With thanks to Tor I also received a finished copy of Echoes of Understorey by Thoraiya Dyer. 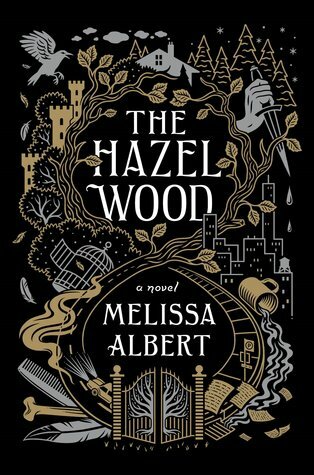 Admittedly, I wasn’t a fan of the first book so I don’t know if I’ll be reading this, but if I have time I might try to fit it in to see if the series will grow on me. Next up are a couple of new arrivals courtesy of DAW Books, including this ARC of A Veil of Spears by Bradley P. Beaulieu. 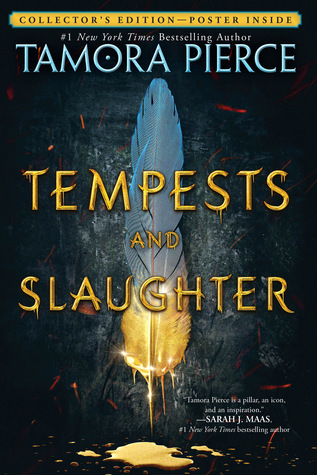 It is the third book of the Song of the Shattered Sands series which I’m actually currently behind on, but I adored the first book and do plan on catching up ASAP so I can read this. 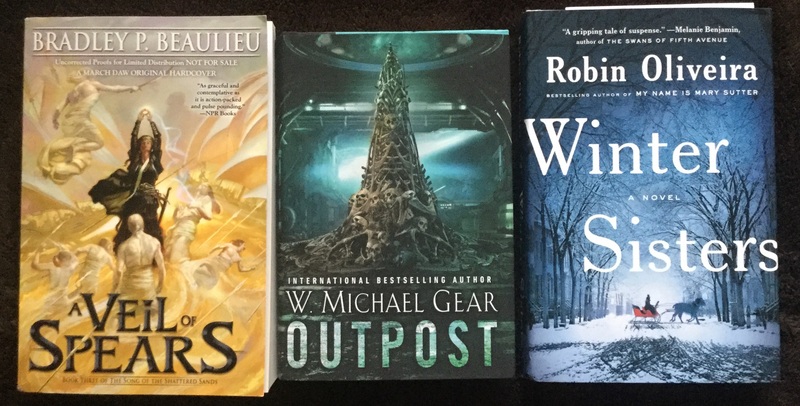 The publisher also sent Outpost by W. Michael Gear which is a science fiction adventure novel that has been on my radar for a while now, and I’m looking forward to checking it out. From the kind folks at Viking I also received a copy of Winter Sisters by Robin Oliveira which is a historical suspense drama about two little girls who go missing in New York during a blizzard in 1879. I’m definitely intrigued! Late last month I also received this unexpected copy of The Philosopher’s Flight by Tom Miller with thanks to the publicity team at Simon & Schuster. 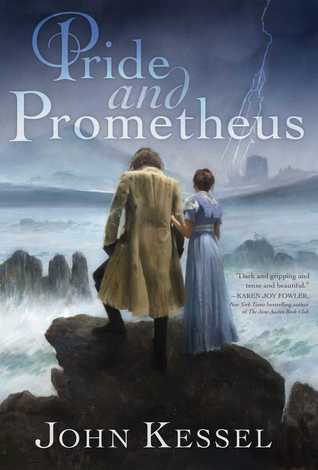 The book blurb describes it as an “epic historical fantasy set in a World-War-I-era America where magic and science have blended into a single extraordinary art” and the story description that follows sounds utterly fascinating! I’m sure no summary I could write would do it justice, so I urge you to go look for yourself! 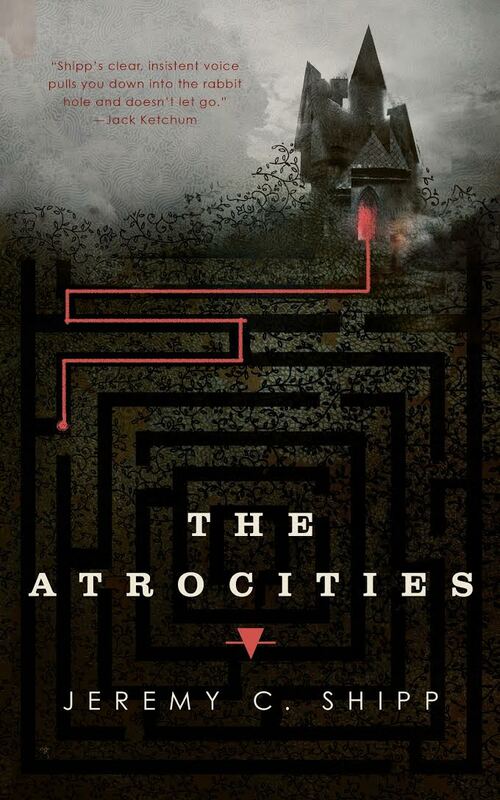 The publisher next sent an ARC of a book I’ve never heard of before, called The Completionist by Siobhan Adcock. 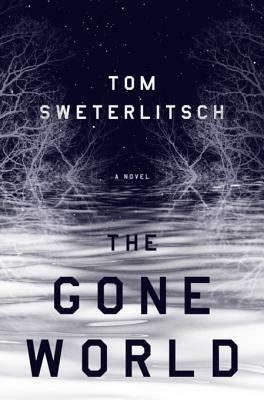 Turns out, it’s a science fiction dystopian, with the book blurb describing it as in the spirit of Station Eleven and The Handmaid’s Tale. Sounds like it’s worth taking a look! And rounding up this batch of physical books is a surprise copy of Sister of Darkness by R.H. Stavis, written by a secular exorcist who shares her experience in this memoir. These days my reading schedule leaves little room for nonfiction, but given the subject matter of this one, I’m quite intrigued. With thanks to Dey Street Books. Well, this is embarrassing. A confluence of factors and coincidences such as multiple widget invites, author solicitations, and pending requests being accepted all at once has led to a huge digital haul this week. Kicking us off are a couple of exciting eARCs from Harper YA, Contagion by Erin Bowman and These Rebel Waves by Sarah Raasch. 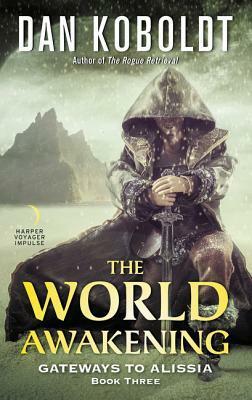 Last week, I also received an Edelweiss invitation for The World Awakening by Dan Koboldt and I’d like to thank the author for hooking me up with an eARC! 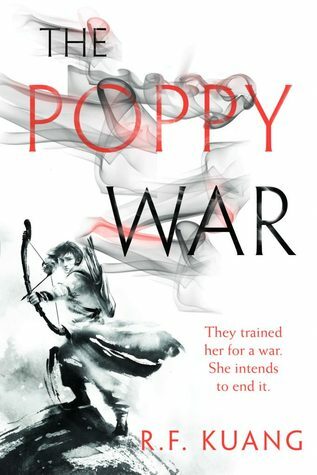 Soon after that, Harper Voyager sent another another invitation, this time for The Poppy War by R.F. Kuang. I’m so excited for this one! 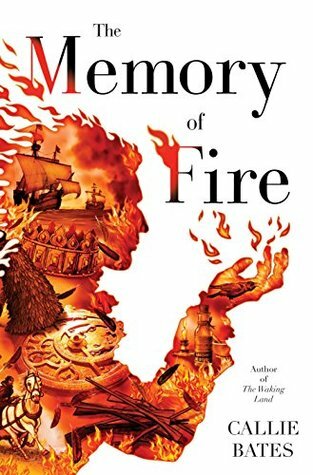 I’m a big fan of military fantasy inspired by history, and this one has already been compared to The Grace of Kings by Ken Liu, which is one of my favorite books ever. I also celebrated reaching 90% of books reviewed on NetGalley by – what else? – requesting more books! 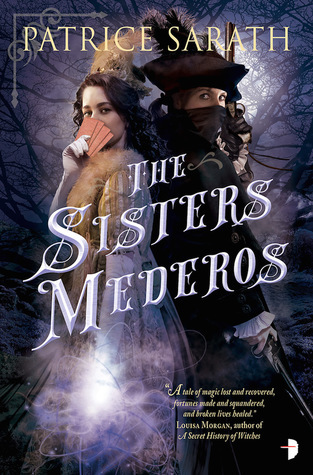 The Sisters Mederos by Patrice Sarath is a historical fantasy of manners about two sisters who are determined to get revenge on the Merchants Guild for ruining their family. I haven’t been this excited for an Angry Robot book in a while! 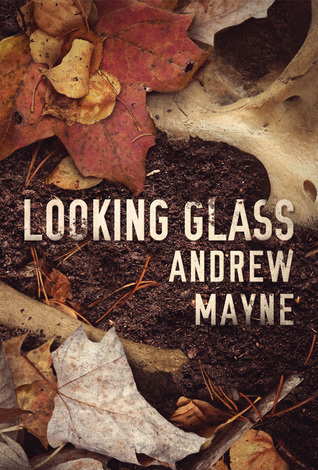 And of course, I just had to jump on Looking Glass by Andrew Mayne the moment I saw it on offer; after all, how could I pass it up after the amazing time I had with the first book The Naturalist? 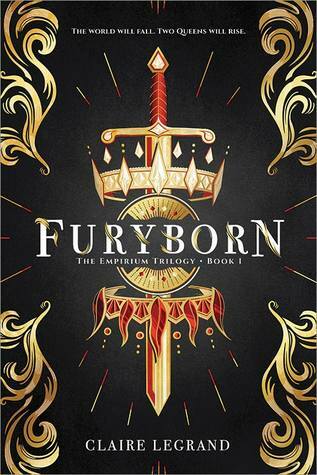 I also couldn’t help myself and grabbed Furyborn by Claire Legrand from one of those limited “Read Now” emails that I got earlier in the week, with thanks to Sourcebooks Fire. And speaking of not being able to resist, I also downloaded a couple of exciting sequels from Del Rey, proving once again how dangerous it is to be auto approved by one of my favorite publishers. 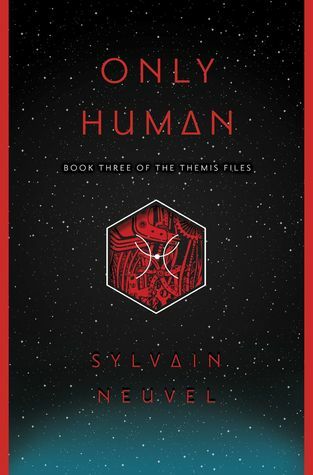 The Memory of Fire by Callie Bates is the sequel to The Waking Land and Only Human by Sylvain Neuvel is the highly anticipated third installment of the Themis Files series. 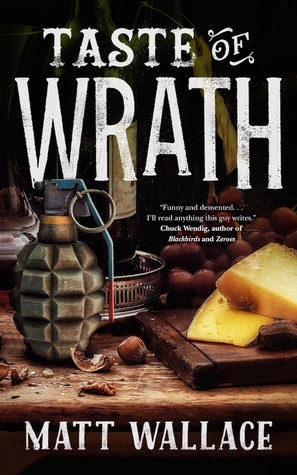 The awesome folks at Tor.com were also kind enough to fill my inbox with a couple more e-galleys this week, first with Taste of Wrath by Matt Wallace which is the seventh book of the Sin du Jour series, and then with The Atrocities by Jeremy C. Shipp, a haunting ghost story that sounds right up my alley. 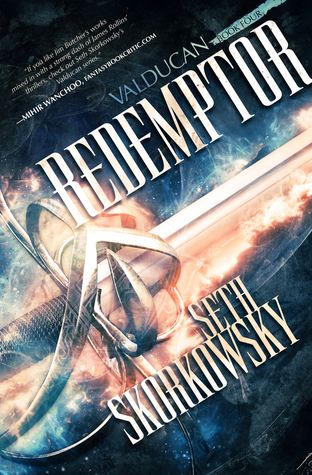 And finally, last but not least we have Redemptor by Seth Skorkowsky, the fourth book of the excellent Valducan series. Huge thanks to Seth for hooking me up with an audio copy! There are so many great covers! I especially like ‘The Poppy War’. It does sound interesting as well, thanks for mentioning it! I’m itching to get started on that one! 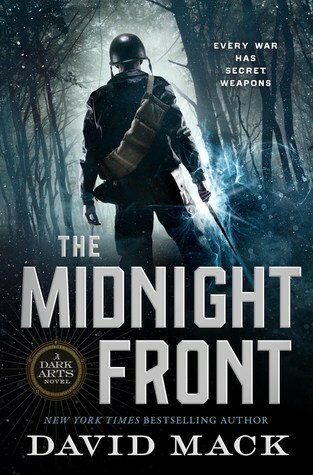 I really need to get caught up on the second book of Beaulieu’s series. I absolutely adored the first book, so I have no excuse for my procrastination! 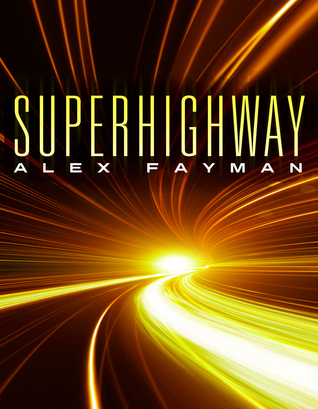 I totally recommend the audio version! OOooh very nice! Lots of new to me ones! 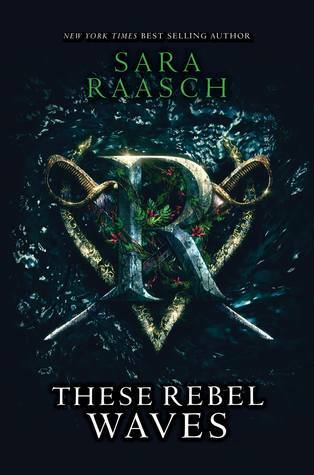 Those I am very curious and excited for Raasch’s new book! Hope you enjoy all the lovely new reads! Yeah, These Rebel Waves sounds absolutely amazing! Crossing my fingers we’ll both love it! Surprisingly, Winter Sisters is standing out most to me. Obviously not my normal genre, but it sounds a like story that will capture my attention. Great haul😁 I also had some NetGalley requests approved all in a short span of time, which makes me a little nervous. But so much good stuff coming up. Really looking forward to Outpost and Looking Glass! Catching up with Beaulieu’s series is top priority for me so that I can read Veil of Spears ASAP! And I’m very excited for Outpost too, that one’s been getting a lot of buzz lately! Thanks! I’m looking forward to reading both of those too! Can’t wait to dive in and read my first Feist! A new Feist book? Huh. I read the Riftwar saga back in the day, but it’s been a while. A Veil of Spears looks interesting, and I’m pretty excited about Contagion actually. 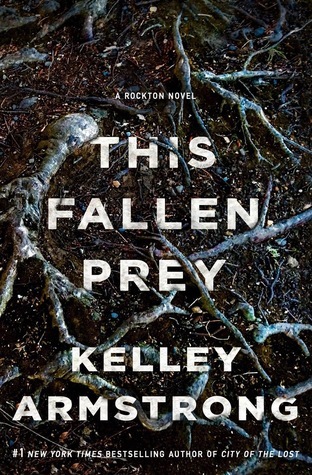 I just finished This Fallen Prey and really liked it. Glad you enjoyed This Fallen Prey! 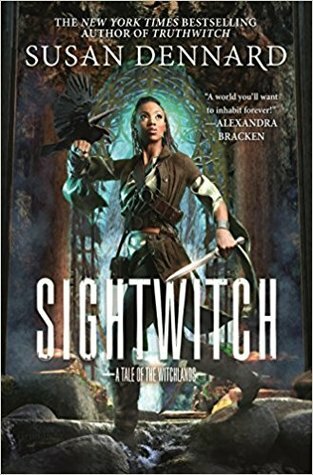 And yeah, I’ve heard a lot of great things about Feist’s Riftwar Saga. I’m glad he’s starting something new, because this seems like the perfect place to jump in! Oh I love the cover of A Time of Dread! That really appeals to me. I spy some YA books! 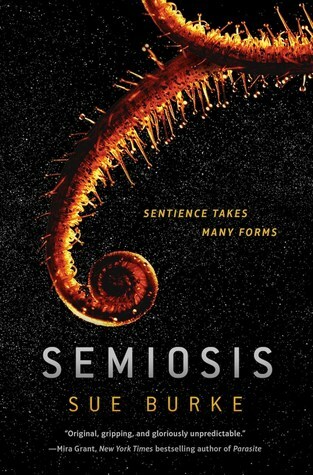 I also have Contagion and can’t wait to read it. Bowman’s books tend to be pretty good. I hope you enjoy all of your new books! Glad to get your seal of approval for Bowman! 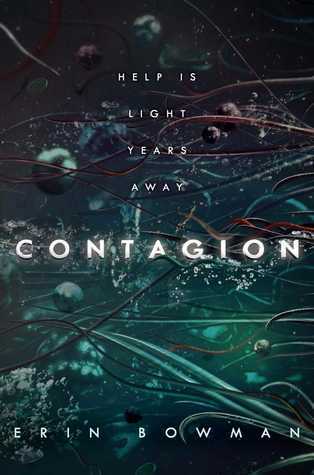 I don’t think I’ve read anything by her before, I’m pretty excited about Contagion! Ahhh, Raymond E. Feist! Some of the first adult fantasy I read. I should really revisit, though I don’t know if it can match up to the nostalgia. It always makes me feel slightly dizzy when I read your stacking the shelves posts. So many books! I’ve got a few of these to look forward to but I’m also determined to catch up and make no new requests. That being said I’m intrigued by Winter Sisters and Sister of Darkness. Amazing Haul!! I’m really looking forward to Veil of Spears! Wow, another great haul. I am really interested in The Winter Sisters but when I looked, it’s the second in a series. Don’t know if I’m THAT interested 🙂 I do want to read Outpost and Contagion though. The non-fiction book also looks interesting, especially given the subject matter. Thanks for the mention — hope you enjoy The World Awakening!